As @rfusca suggests, heating it for buttercream is a good idea. You can also wet it for other icings, to make it glide smoothly. You can also wet it for other icings, to make it glide smoothly. For the icing process itself, start with the top of the cake.... Apply a thin layer of buttercream icing all over the cake to make a crumb coat. Apply a second layer of icing to the cake, about 1-inch thick on all sides. Try to smooth it as much as possible with the spatula. 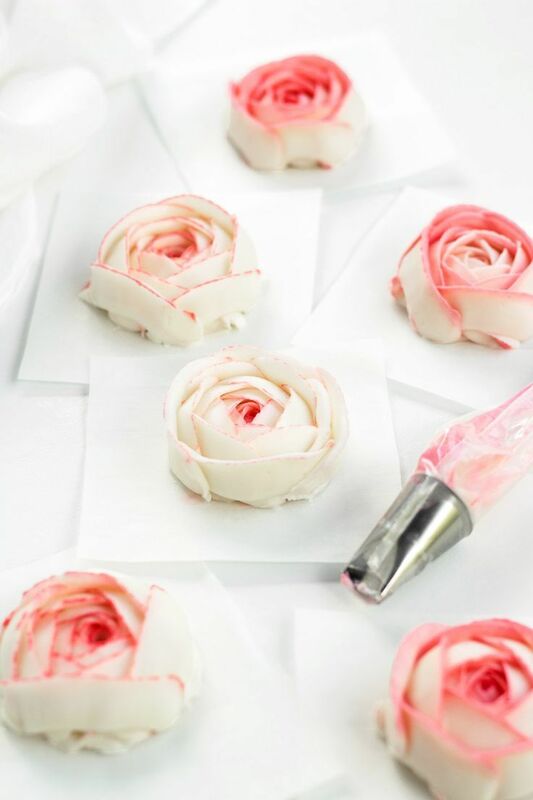 Reason being that once the buttercream has crusted, it�s hard to actually smooth any imperfections out. 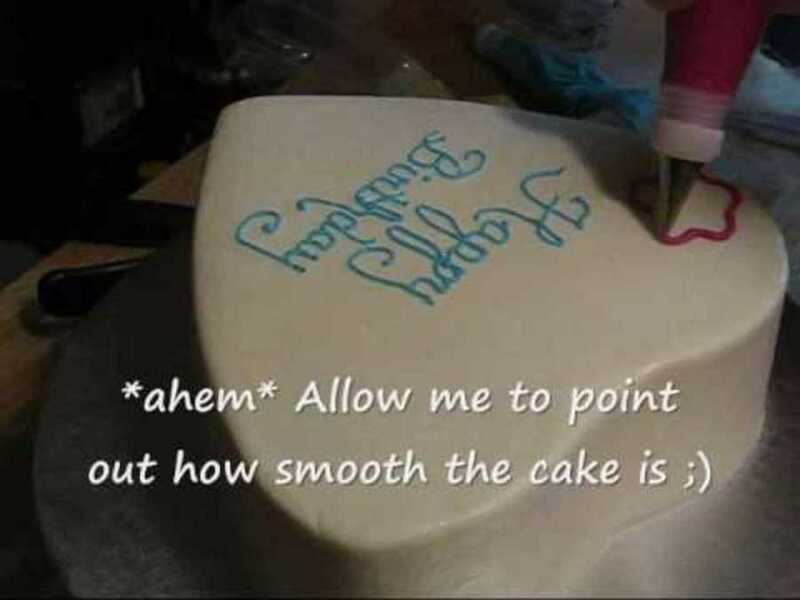 If the icing is too wet, you could wait a few minutes, but not too long. Also, if the the icing is too wet, you might want to reduce the amount of liquid next time.... Otherwise, read on� Silky smooth buttercream (with no air bubbles!) Firstly, you really must use the right buttercream. Most cake decorators I know opt for Meringue style buttercreams, Italian or Swiss, with which to ice their cakes. Apply a thin layer of buttercream icing all over the cake to make a crumb coat. 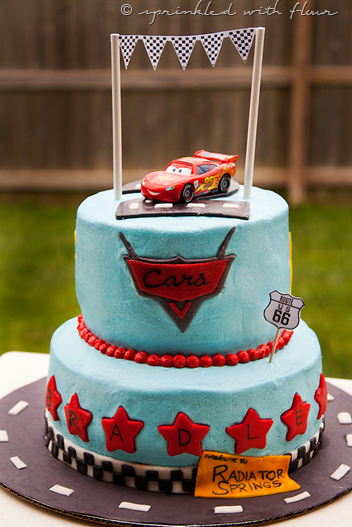 Apply a second layer of icing to the cake, about 1-inch thick on all sides. Try to smooth it as much as possible with the spatula. If this is a buttercream cake � use a hot bench scraper to smooth the sides. I use this to cover my cakes with Fondant. 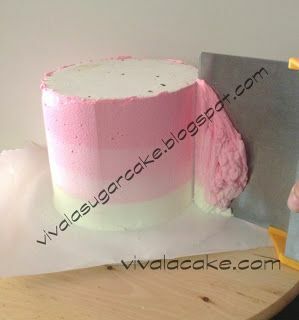 You can see it�s fairly smooth and will work as a perfect base for fondant. "Click to learn how to make a buttercream rope, a wonderful technique for finishing your piped baskets with pretty edging and handles. You can make a great looking rope with round or star tips." You can make a great looking rope with round or star tips."